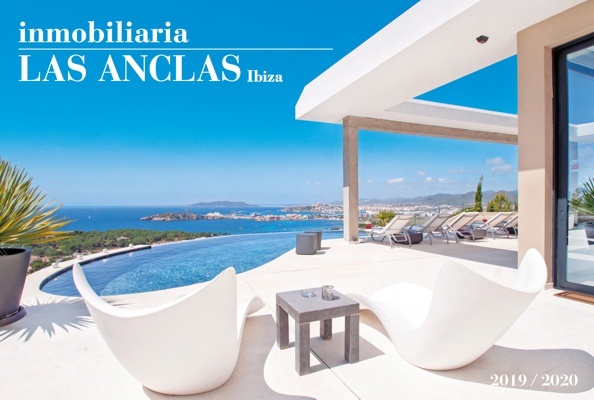 THE NEW BROCHURE 2019/2020 HAS ARRIVED!! 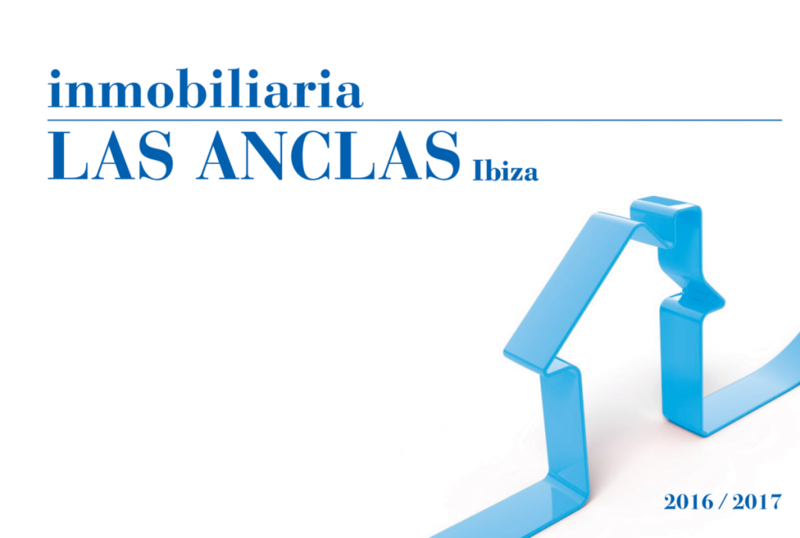 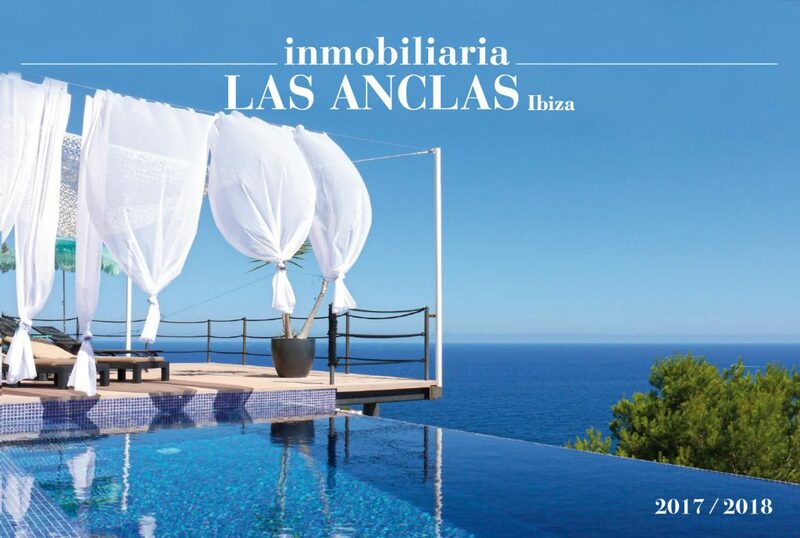 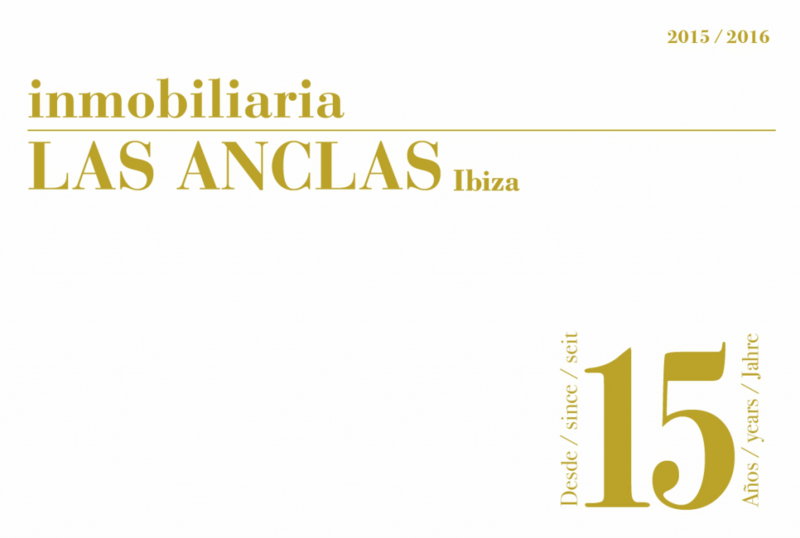 Don’t hesitate and pick up the brochure in the office of inmobiliaria LAS ANCLAS – or easily download it by a simple click. 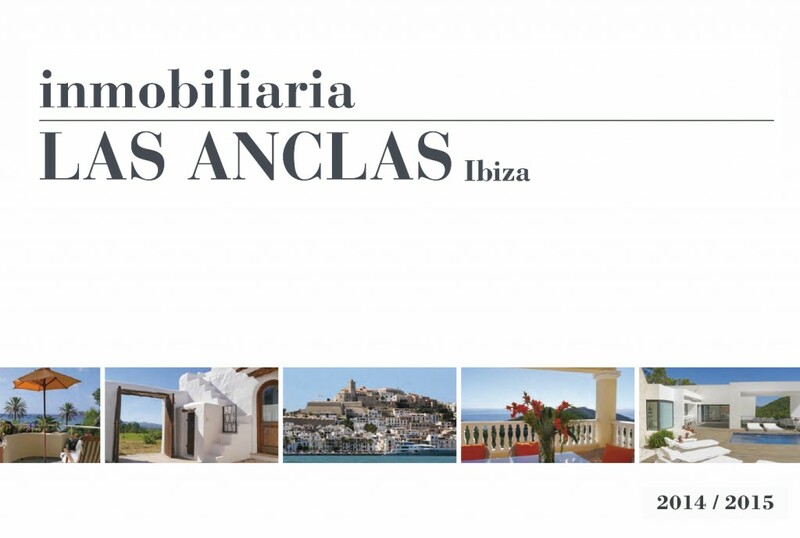 We wish you a pleasant read!